Keeping your home, your body and your family healthy is a mission at BCIM. We encourage each member to actively engage in their health. For this reason, I love what Young Living has to offer. From their seed to seal promise, owning their own farms, high expectation for their products and contributing to make our world a better place through their nonprofit branch, Young Living has set themselves apart from the rest. Essential oils healing properties have been sought after for thousands of years for health and wellness. From lavender oil to help you sleep and stress, to oregano oil and peppermint to help with stomach issues, essential oils offer a natural approach to aid the body in healing and bringing us toward balance. There is an oil for every emotion and mood, supporting our health inside and out, and helping us to create clean living spaces. Here is where I think Young Living separates themselves from others. From choosing the healthiest seeds, using sustainable farming practices around the world, proper distillation techniques depending on the seed, and consistent quality that is third party verified. Never sacrificing quality over sales. This is Young Living's promise and why their therapeutic grade essential oils have consistency in results. 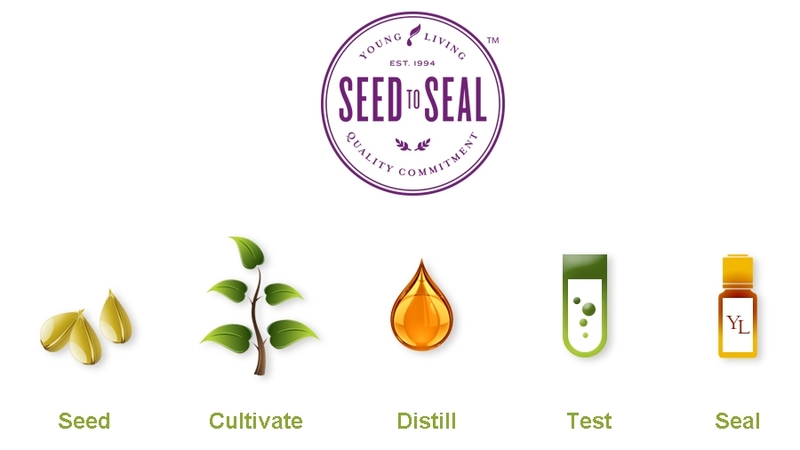 To learn more about the amazing Seed to Seal process, click here. how can I learn to use oils? There are many resources to learn about essential oils and there are cautions in using some for certain conditions. For example, children need significantly diluted doses and many oils should not be applied directly to the skin without diluting. BCIM is a part of a much larger network for oils education. When you purchase your starter kit, you can be added to this free online resource. BCIM is also offering small courses in the office to learn about the many ways in which you can incorporate essential oils in your daily life. Still have questions? Send me a message and we'll arrange for a time to talk about your needs.